At Schiphol, it’s not only travellers like yourself who are off to new and exciting destinations. It’s also things – like laptops, flowers, vegetables, cars and all kinds of animals. We call this freight, or ‘cargo’ in airport terms. Every year, about 855,000 tons of cargo – the equivalent of 7 large cruise ships –leaves Schiphol bound for other countries. That’s not including regular freight, like your laptop or new phone. Air transportation is often used for goods that must arrive at their destination quickly, like fruit and vegetables, or where there is urgent need, like with medicines or organs. Electronics, such as the latest iPhones, are also transported by plane because they need to be in the shops on time! 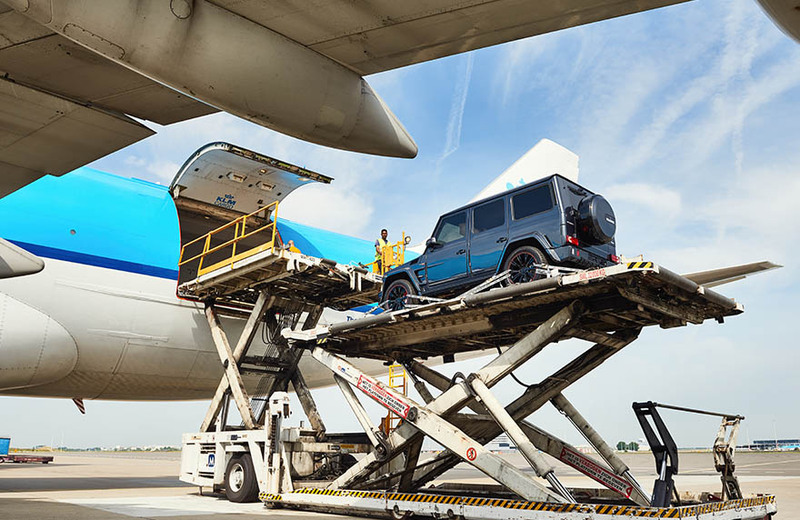 Many goods are also moved through Schiphol, not just freight by planes. We call that ‘import’. Have you ever eaten an avocado? That is the green fruit that you put in a salad or smoothie. The Netherlands is the largest global importer of avocados by air. 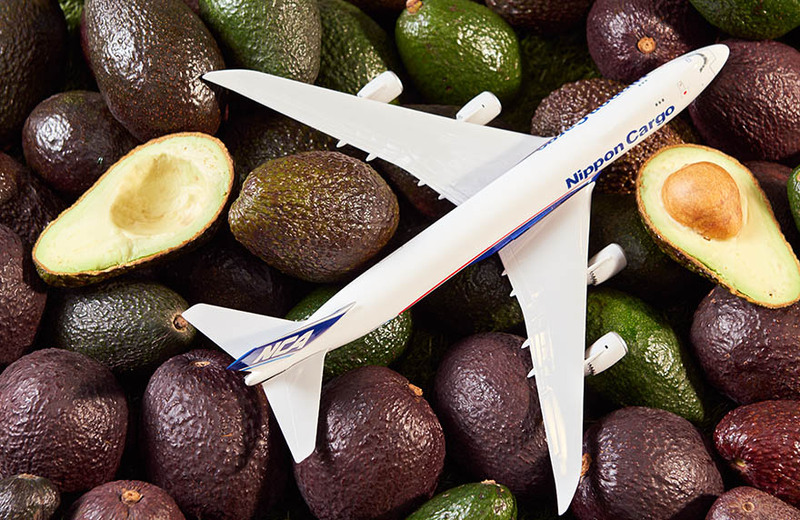 About 2.5 million avocados arrive at our airport by air every year. Even your laptop or game console probably arrived at Schiphol first. Flowers are the most common product to arrive at Schiphol, which makes up no less than a quarter of all goods arriving at Schiphol. That is because the world’s largest flower auction house is in Aalsmeer, which is about 18 minutes’ drive from Schiphol. If you buy flowers in the Netherlands, chances are they were purchased at auction from Aalsmeer. The biggest number of flowers arrive at the beginning of the year to coincide with holidays like Valentine's Day, a day on which flowers are a common gift. You’d be amazed if you knew of all the items that are transported by plane. For example, an expensive Formula 1 car, helicopters, costumes and corsets for musical theatre productions … and even a panda bear! 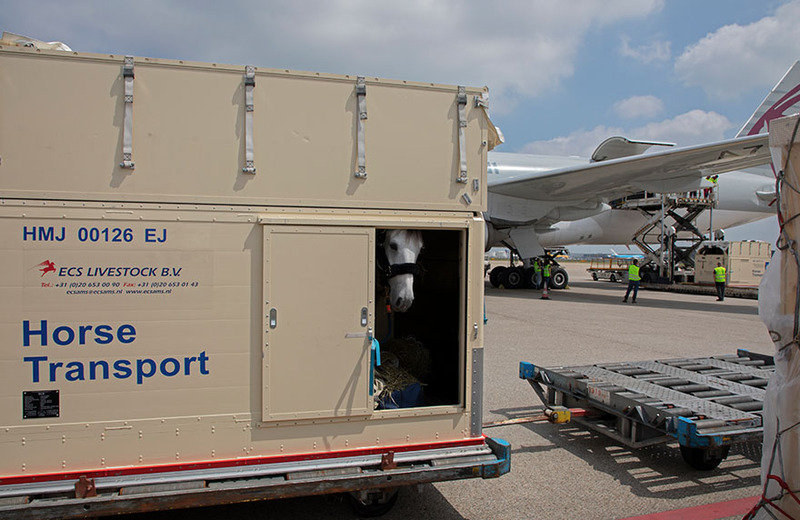 We have a special ‘animal hotel’ at Schiphol because many animals travel by plane every day. 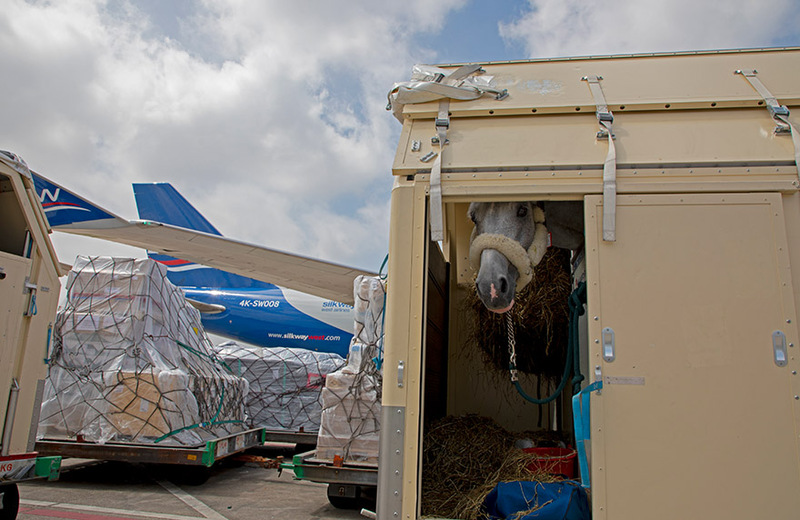 The animals we mostly transport are horses, and about 5,500 set off for a new destination every year. There are also special horse caretakers who care for the animals during the trip. Most cargo is transported by cargo plane. These are special aircraft that can often be opened from the front of plane at the nose. That way, large trucks such as a truck can easily enter the aircraft. Freight can also be loaded into the cargo area of passenger aircraft. And that happens more and more often. Maybe next time you are in a plane that also has a car or even a horse in the hold! Hundreds of planes of all shapes and sizes take-off and land at Schiphol every day. Learn more about these impressive machines! There are so many great places to check out at Schiphol. You can see art in the Rijksmuseum, experiment with science at NEMO, or read a book in the library.